Mains water that has not been prepared is not suitable for aquariums. Chlorine, metals and various salts in the water harms fish, plants, and microorganisms in the aquarium. 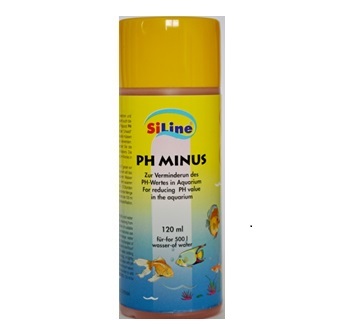 You should, therefore, prepare aquarium water with SiLine agents for the preparation and maintenance of water. It is also recommended that you additionally care for your fish with vitamins. Also available are indicators and preparations against illness fish. An agent used for preparation of aquarium water. 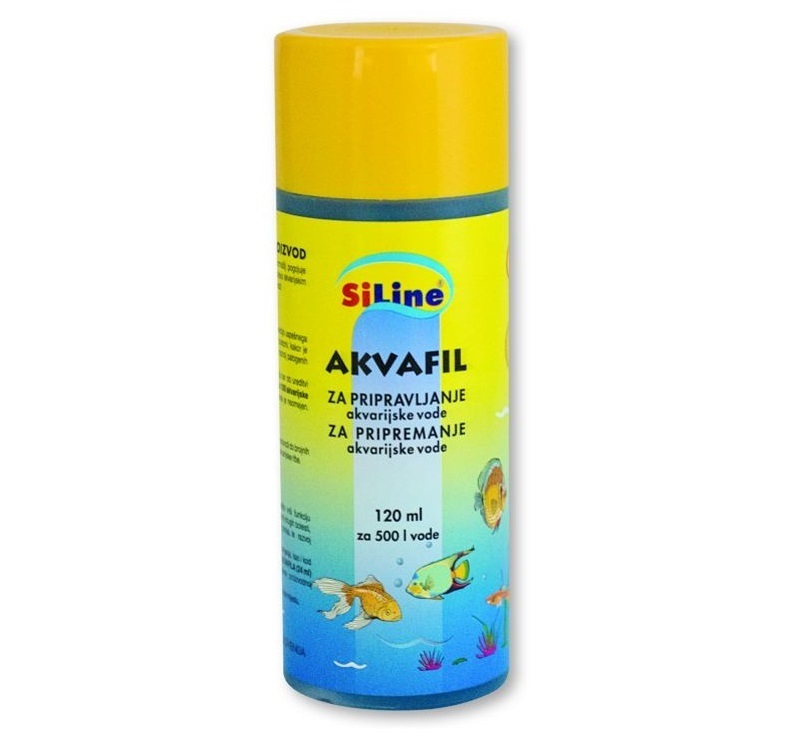 Akvafil performs the following functions in water: it preventively prevents inflammation on the mucous membranes of fish and growth of pathogenic moulds on fish, binds free metal ions, breaks down the chlorine in the water, neutralises dissolved salts, etc. A solution of numerous minerals usually lacking in aquarium water. 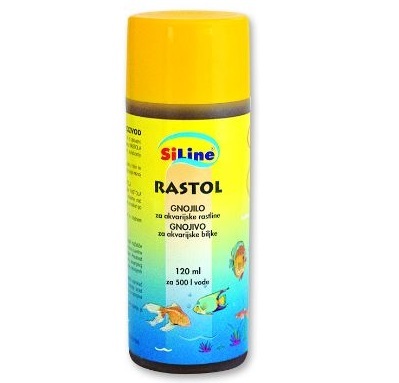 Rastol ensures the quality growth and spreading of aquarium plants. Nitrate content in aquarium water is not increased with the use of Rastol (unwanted species of algae require a higher nitrate content to grow). Gives aquarium water the colour of clear tropical water where your fish will feel at home. Natural turf extracts ensure the well-being of fish. A preparation against bacterial disease (Columnaris, bacterial fin-decay). Are vitamins for aquarium fish. 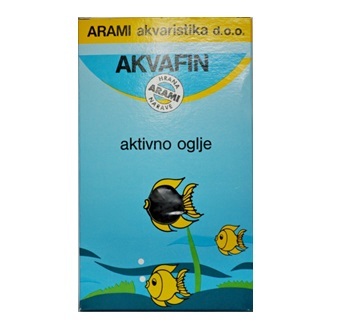 It assists in making fish more resistant to disease, enhances their colours and promotes proper growth and spawning. 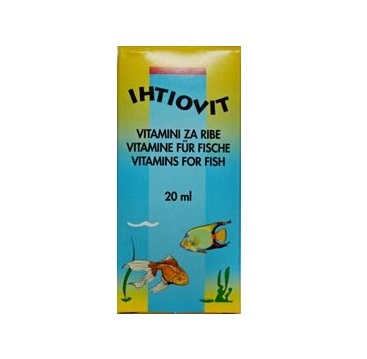 Ihtiovit is especially useful for young and sick fish, as it increases their appetite. It can be added to a quarantine aquarium together with most known fish medications. It reduces stress when changing water or during transport. A preparation against snails, hydrazon polyps, and flatworms (turbellaria) in freshwater aquariums. PH test for measuring water acidity. KH test for measuring carbonate water hardness. 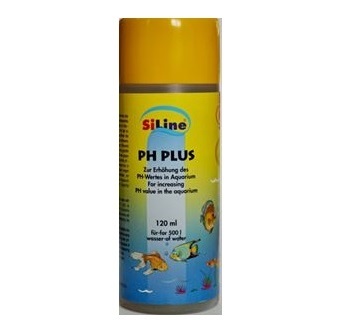 To increase the pH value in the aquarium. 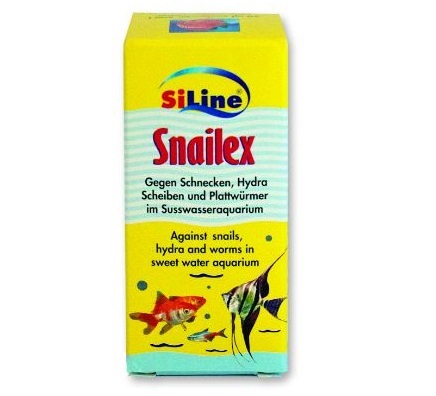 To decrease the pH value in the aquarium. An active charcoal filter for removing organic pollution, substances colouring the water and remains of medicines in fresh water. 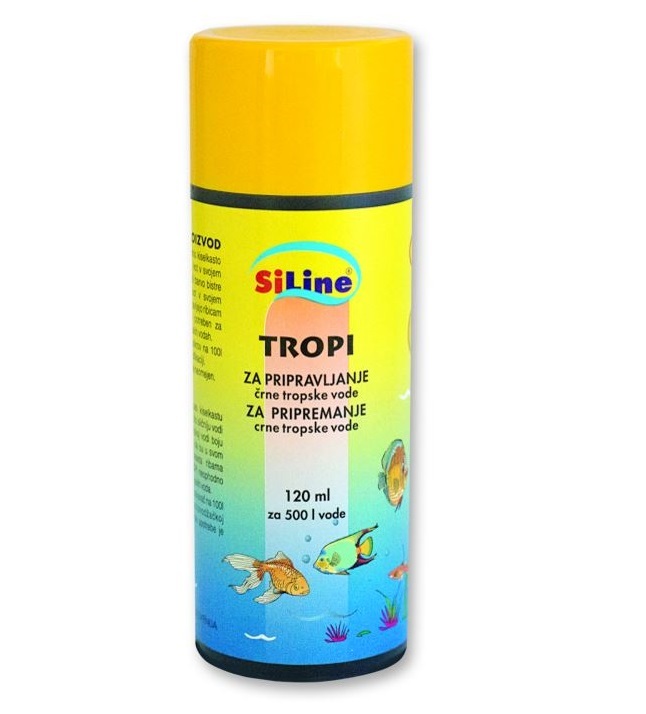 A preparation against white spot disease (Ich), skin and gill parasites, fin rot and Fish fungus (Saprolegnia) for all species of aquarium fish. Wadding for coarse filtering of larger particles due to different types of pollution of aquarium water. 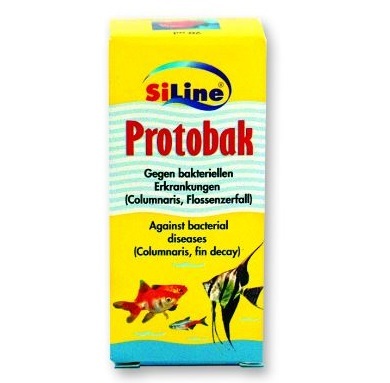 Prevents the growth of unwanted algae in the aquarium.